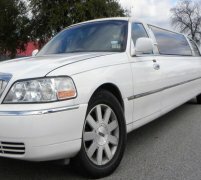 The stretched Dodge Charger limo is the newest and perhaps most amazing looking addition to our fleet of luxury stretched limousine here at Limo Hire. Taking an existing Dodge Charger supercar design, the stretched Dodge Charger just makes it even better, improving on its design with an incredibly sleek and stylish stretched limo exterior and offering the finest limo hire passenger experience out of any of our luxury stretched limousines for hire in the following areas Derby, Daventry and Dudley here at Limo Hire. 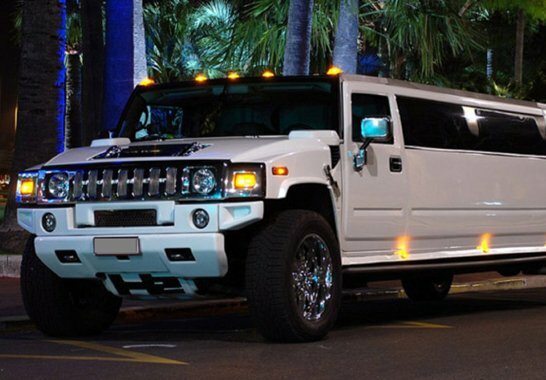 The stretched Dodge Charger limo hire car is the creme-de-la-creme of the luxury limousine hire world, and it can be yours thanks to our amazing cheap stretched Dodge Charger limo hire prices! The stretched Dodge Charger limo is an amazing eight-seater limousine, available in a gorgeous deep red or sleek and stylish black colour as well; the choice is really yours with our stretched Dodge Charger limo hire services! 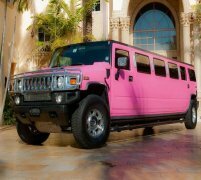 Inside this amazing limousine you are treated to matching leather seating, red or black depending on which colour stretched Dodge Charger limo you decided upon, as well as some of the finest on-board entertainment we've ever seen in a luxury limousine. 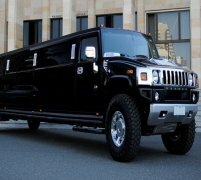 There are several flatsceen LCD TVs, all complete with DVD players and surround sound setups, disco laser lights, stylish neon lighting around the fittings and on-board champagne bar, a very powerful sound system and of course the complimentary champagne inside the stretched Dodge Charge limousine's on-board bar. 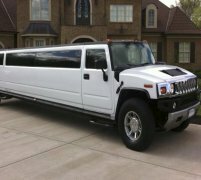 The stretched Dodge Charger limo hire car is very much the highest height of luxury limo hire travel that we've ever seen, and you are very lucky to be able to experience its lavish extravagance thanks to our stretched Dodge Charger limo hire services here at Limo Hire. 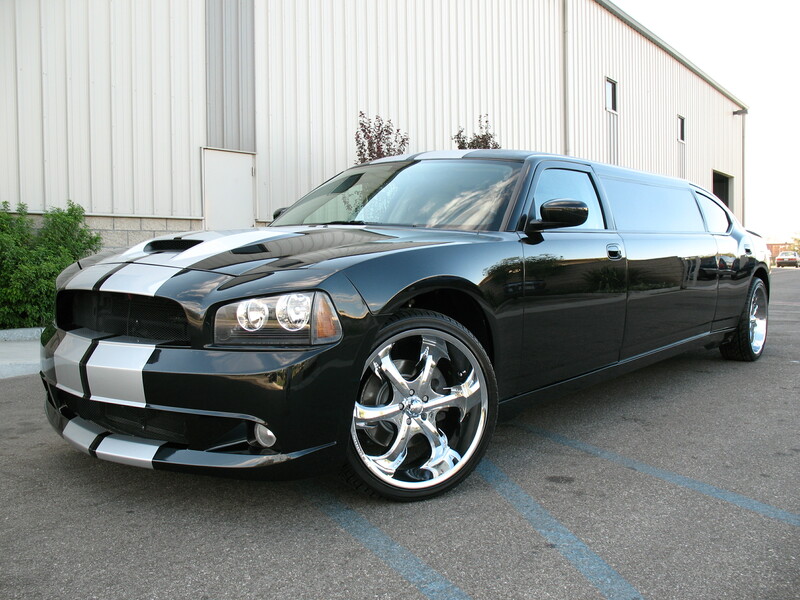 Call today for a quote estimation, and your own personalized stretched Dodge Charger limo hire package! Feel free to check out the interior videos of the Dodge Charger Limo. This video should give you an idea of how the car will feel on the inside.